This course combines both the Reiki Level 3 and Reiki Teacher Training. 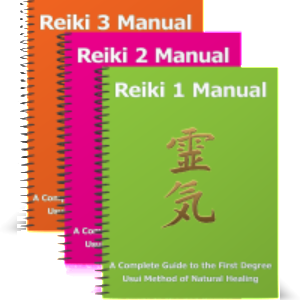 The third degree consists of learning the master symbol, receiving attunements, and mastering the attunement process so that you can then pass on and teach the gift of Reiki to others. Our 3rd Degree Reiki Master/Teacher Certification Training is unique as it meets the specific needs of the adult learner; combining online learning with weekly supervised hands-on practice sessions. This methodology has proved to increase the Practitioner’s confidence to lead Reiki I & 2 Practitioner Certification Training Programs. Your teacher, Pamela (Pami) Parker is an experienced Reiki Master, trained to teach Reiki according to the traditional Usui Reiki system. 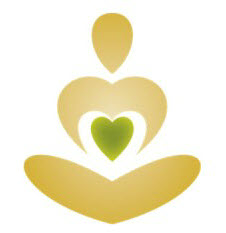 Pami leads the YogaSchool Noord Reiki Meditation classes every Sunday 10 am – 11 am. She is internationally known as a dynamic and enthusiastic teacher, coach, practitioner and therapist. She brings her passion for holistic living to those she serves. 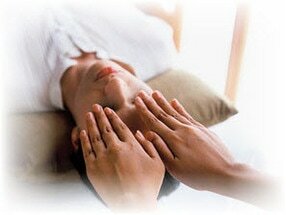 *Your Reiki Master will be available for support and guidance.